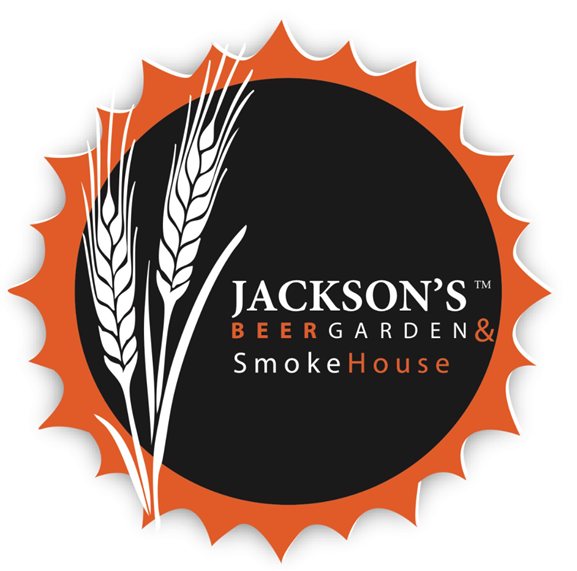 Jackson’s Beer Garden is a perfect restaurant to host an event. Whether you are looking for a comfortable venue for hosting corporate events, dinner parties or birthday milestones, our event coordinator will help you plan every aspect of your event. We offer many options to meet your specific needs with our outside patio area and community room.